Today is a big day for Microsoft . It’s making a large number of announcements around its developer tools at its enterprise-centric TechEd event in Houston today and in addition, it is also bringing a number of new features to its Azure cloud computing services. Among these are the general availability of Azure ExpressRoute for creating private connections between Azure and on-premise environments, a new simplified cloud storage service for Azure for businesses and a number of new security features. Some of these features are available now, some are in preview and some will launch over the course of the summer. ExpressRoute is coming out of preview on Monday, for example. 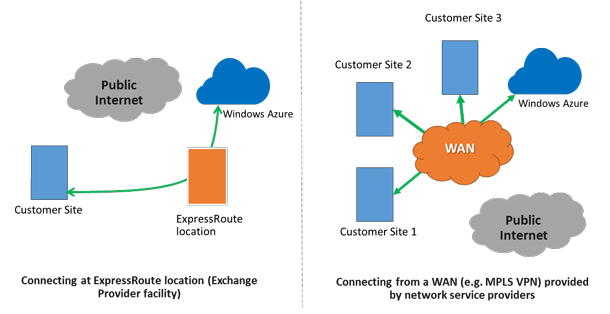 By working with AT&T, BT, Equinix, Level 3, SingTel, TelecityGroup, Verizon and Zadara Storage, ExpressRoute creates a direct and fast connection between Azure and the infrastructure that enterprises already have on their premises or in a co-location data center. Using these provider’s networks, ExpressRoute connections never touch the public internet, making them faster and more secure that typical connections. For enterprises that are working on adopting cloud computing through hybrid clouds, this is a huge deal. None of this comes cheap, though. During the preview, Microsoft offered a 50% discount and even then, a 10Gbps connection cost $5,000 per month with unlimited inbound data transfer and 250 terabytes of outgoing data transfer included. All of this comes with a 99.9 percent SLA. Maybe the most interesting update, however, is the launch of Microsoft Azure Files in preview today. The idea here is that while cloud storage was designed with new applications in mind, it’s still very hard to move applications to the cloud when you have to rewrite your complete storage stack first. Microsoft argues that many of these legacy apps were written for on-premise applications where file shares were the de-facto storage standard. 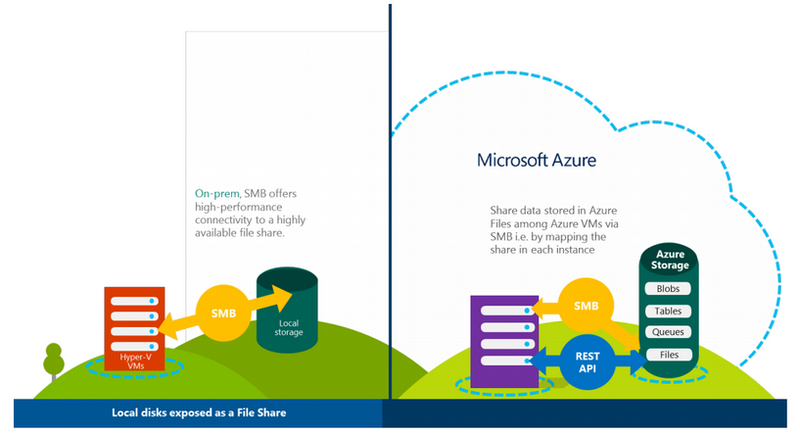 So to help businesses move these applications to the cloud, Azure Files essentially provides businesses with a cloud-based file sharing server that uses the standard SMB protocol that are part of the Windows API. A few months ago, Microsoft acquired API management service Apiphany with the clear intent to integrate it into Azure. 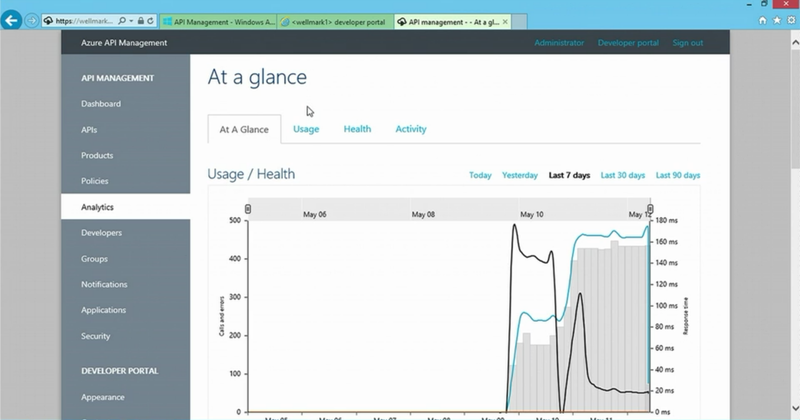 Today, some of that work is coming to fruition with the launch of Azure API Management in preview. This service helps businesses publish their APIs internally and to outside developers. Among the new security solutions are the disaster recovery service Azure Site Recovery (previously known as Hyper-V Recovery Manager), which will launch in preview next month and a new anti-malware service for Azure in preview for both cloud service and virtual machines. In addition, Microsoft is partnering with Symantec and Trend Micro to integrate their antivirus technologies on Azure virtual machines. Other updates the company announced today include the public previews of an internal load balancing service, an Azure Redis Cache service and the general availability of the A8 and A9 virtual machines for compute-intensive applications on Azure. Microsoft will also soon allow developers to permanently reserve an IP address from their own pool. 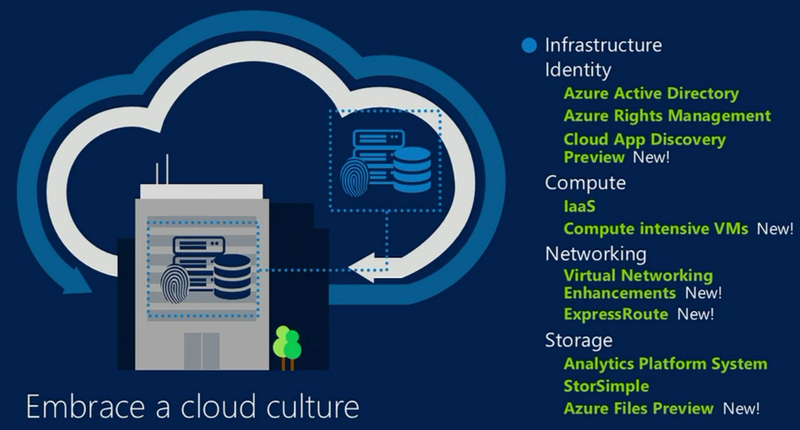 All of these new services clearly point at Microsoft’s interest in getting more enterprise customers onto Azure. While Microsoft may still be catching up to Amazon’s Web Services in many ways, Amazon has never quite focused on this market and Microsoft actually has a chance to leapfrog its competition here if it plays its cards right.